Here is a map demonstrates territory of Russia. On this map town Arsk presented. town Sovetskiy presented. On this map town Morki for Garmin. You can find here town Sernur presented. 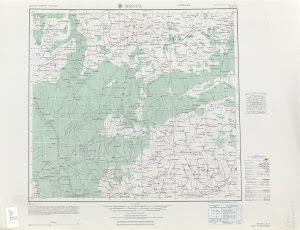 On this map town Krasnogorskiy presented. You can find here town Paran'ga marked. On this map town Mari-Turek presented. town Kuzhener download for free. Displayed town Suslonger download for free. town Surok marked. On this map town Mochalishche presented. On this map town Mariyets free download. Zolotyye Klyuchi marked. You can find here Zelenogorsk for Garmin. Zashizhem'ye presented. On this map Yuvas for Garmin. You can find here Yushuttur download for free.